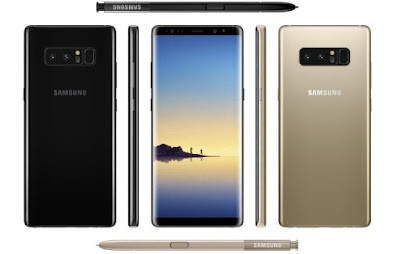 Although the release date of Samsung's latest smartphone in the Note range is only a couple of weeks away, details of the final look of the product, and the specs within, have so far been mere guess work. However, following another leak from Evan Blass, who has be informed by someone "briefed on the device's final configuration", we now know for sure, and they are undeniably impressive. The Samsung Galaxy Note 8 will feature a 6.3 inch SuperAMOLED screen, and have thickness of just 8.5mm. 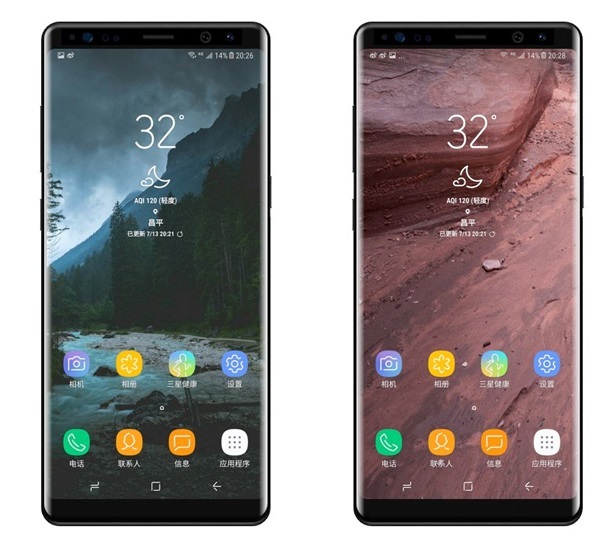 It will boast the same infinity edge screen that the Galaxy S8 possesses, and near identical form factor, including the loss of the physical home button. On the inside the Note 8 will house either Samsung’s own Exynos 8895 processor in the international version, or the Qualcomm Snapdragon 835 processor in the US-only version. The Note 8 will have the same internal storage as the S8, 64GB, while it gets a RAM boost from 4 to 6GB, which is very impressive again. Combined with the processors, this should make for a very fast and smooth running handset. Meanwhile, on the back, you'll find two 12 megapixel cameras, one acting as a telephoto lens. The battery (which is something of a sore issue for the Note range) will weigh in at a respectable, but not overly amazing, 3300mAh. Still, hopefully that means it won't explode. The expected release date of the Samsung Galaxy Note 8 is some time in late August.